Michael Hopkins returns this week to talk further about how his life has changed since finding true spiritual freedom. He also talks about a few things that he didn't get to talk about in last weeks program. Towards the end of the show Brandon and Michael have a really spirit filled conversation that you won't want to miss. 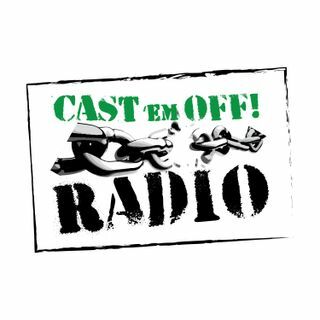 You can check out our website at www.castemoffradio.com. Email Brandon at castemoffradio@gmail.com.